Perfect for heavy paint correction, Buff and Shine Uro-Cell Heavy Cutting Pad will bring out levels of performance from your favorite compound that you have never seen before. With the closed cell foam technology, your cutting ability will be faster and more consistent. 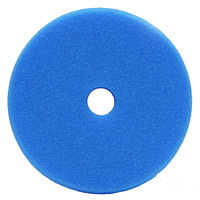 Use the Buff and Shine Blue Uro-Cell Heavy Cutting Pad to remove heavy oxidation, swirls and scratches. 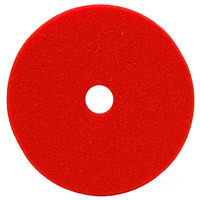 Perfect for applying your final finish wax or sealant, Buff and Shine Red Uro-Cell Finishing Pad has no cutting ability and finishes your paint to a high shine. 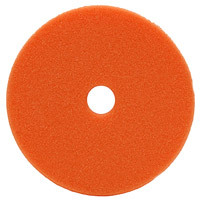 Apply last step products like paste waxes, liquid waxes, and paint sealants using the Red Uro-Cell Finishing Pad.